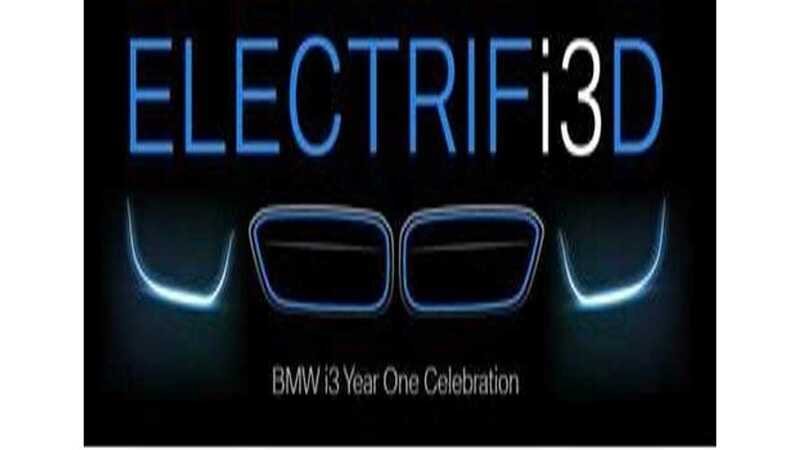 The BMW i3 Year One Celebration in underway across America with various dealerships hosting events, and local owners getting together to celebrate the one year anniversary of the launch of the i3 in the US. 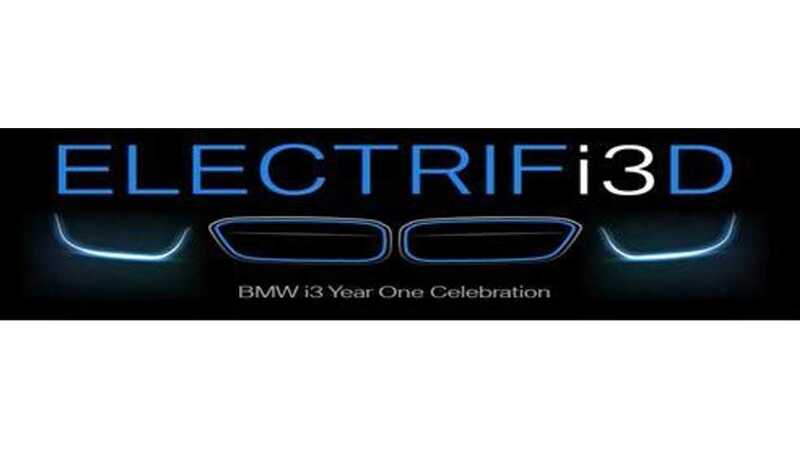 The idea for the Anniversary Event began with a conversation back in February between a few i3 owners in the BMW i3 Facebook group. Roman Vasquez actually was the one who first thought of having an official nationwide i3 anniversary celebration. 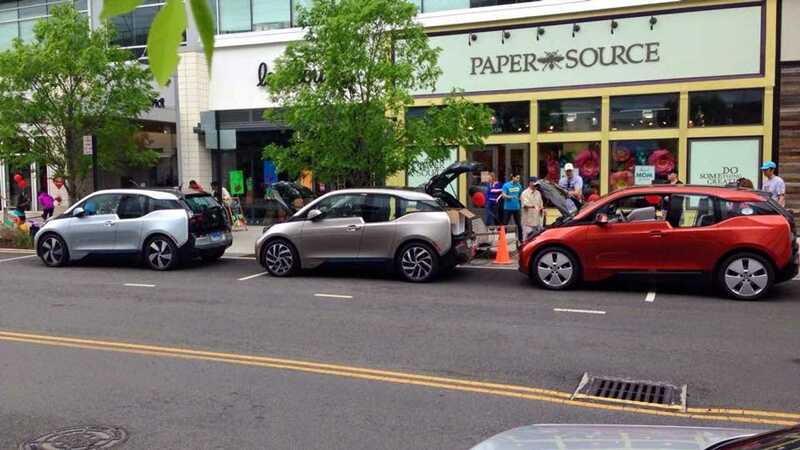 At first the thought was that we'd pick a day and coordinate local meets for i3 owners to get together. We've done similar meets like this before, where we get together in a parking lot somewhere, but Roman thought meeting at a dealership might be interesting. The idea quickly expanded to, "How about we try to get dealerships across the country to host an event?" We knew we couldn't coordinate something that large ourselves, so I reached out to BMW i Marketing Manager, Joan Bowen, and asked if BMW would be willing to help us get this off the ground. She loved the idea and simply asked, "What can we do to help?" 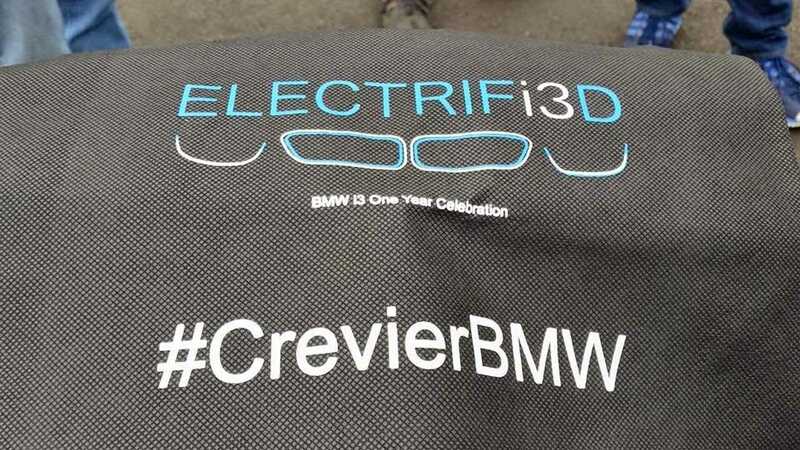 So BMW created the event logo, contacted their dealer network informing them of the event (of which participation was optional) and created some swag (T-shirts, pins & stickers) which they would send to participating dealers to give out during the day. Some dealerships took it one step further and gave away prizes. 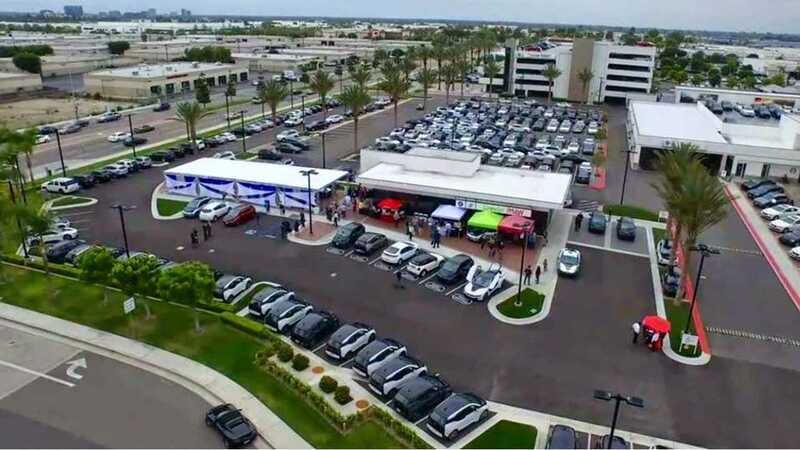 Two dealerships that I'm aware of that really put extra effort into the event were JMK BMW in New Jersey and Crevier BMW in Southern California. 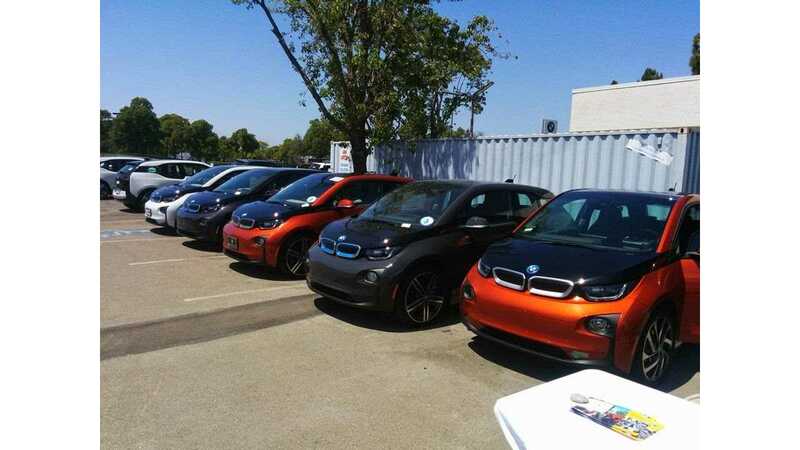 Both dealerships raffled off a free JuiceBox Pro 40 EVSE (Crevier also raffled off other prizes including a JLong charging extension cable), offered catering for the attendees and did their best to make the day special for the i3 owners. 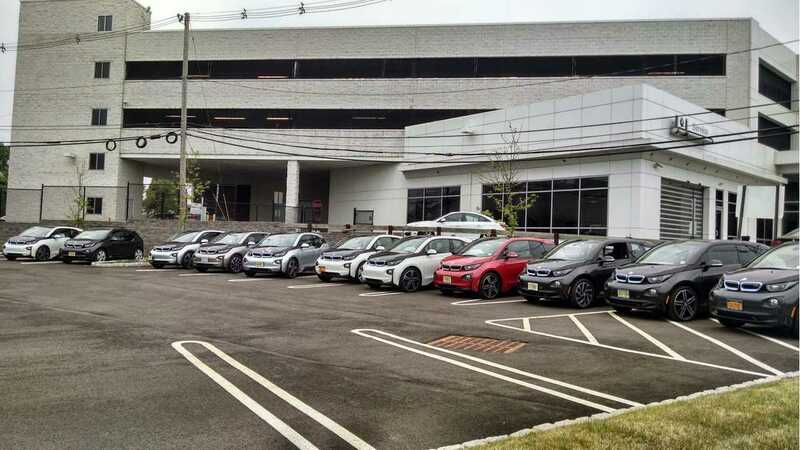 The official anniversary event lasts for the remainder of the month of May, but the majority of events happened on May 9th, which was the day we originally planned, before BMW joined in to help us get more dealerships involved. 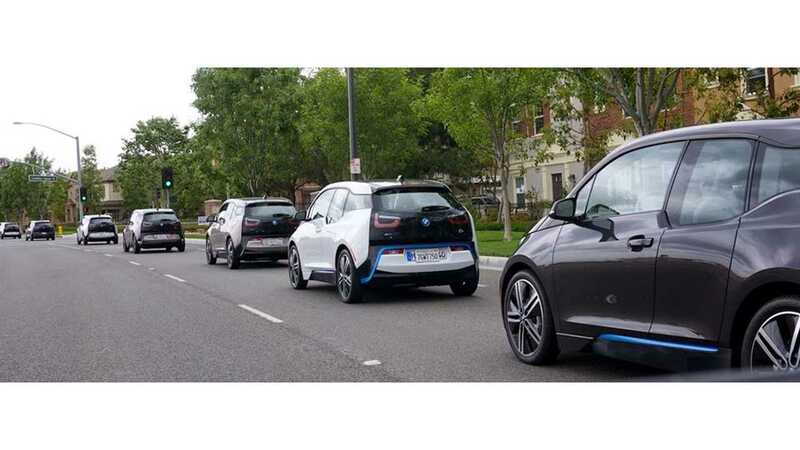 It was really nice to get together with other i3 owners, swap stories and EVangelize a bit. There's already talk of formally making this an annual event and I think that would be a great idea. We put this year's gatherings together on short notice and without many of the dealerships participating. It was a lot of fun and I think we're on to something here, so watch out for next May! One thing I'm particularly happy to see, is BMW's willingness to participate in events like these. They didn't hesitate to say they thought it was a great idea and then asked how they could help. It's important that the manufacturers continue to offer strong support for their plug-in offerings. It's not enough just to make the cars. A successful plug-in vehicle program needs the support of the manufacturer with a healthy marketing budget, and continues with community outreach, like these kinds of events offer. 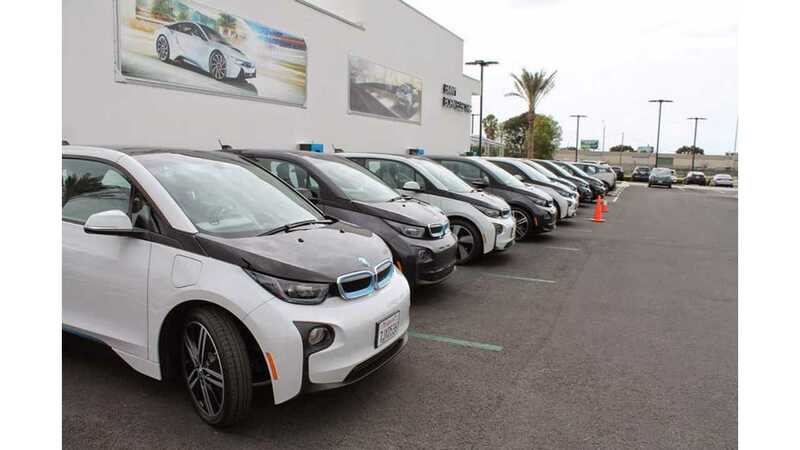 The EV market in still in its infancy, and if a manufacturer is really serious about being a market leader in this space, then these kinds of events are a great way to build consumer confidence in the brand. A special thanks goes out to Roman Vasquez, Heather Somaini, Kris Kluzak, George Betak, Shawn Wooten, Wilfred Fojas, Manny Antunes, Dave Avery, Peder Norby, John Higham, David Vottero and Brandon Watson. All of whom put a lot of time and effort behind the scenes to make the i3's first birthday party a memorable event.